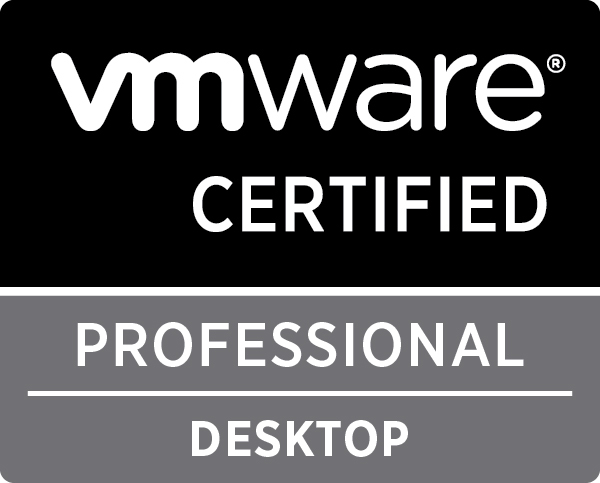 On December 4th, VMware announced the new VMware Certified Professional – Horizon View 6 Desktop Exam. 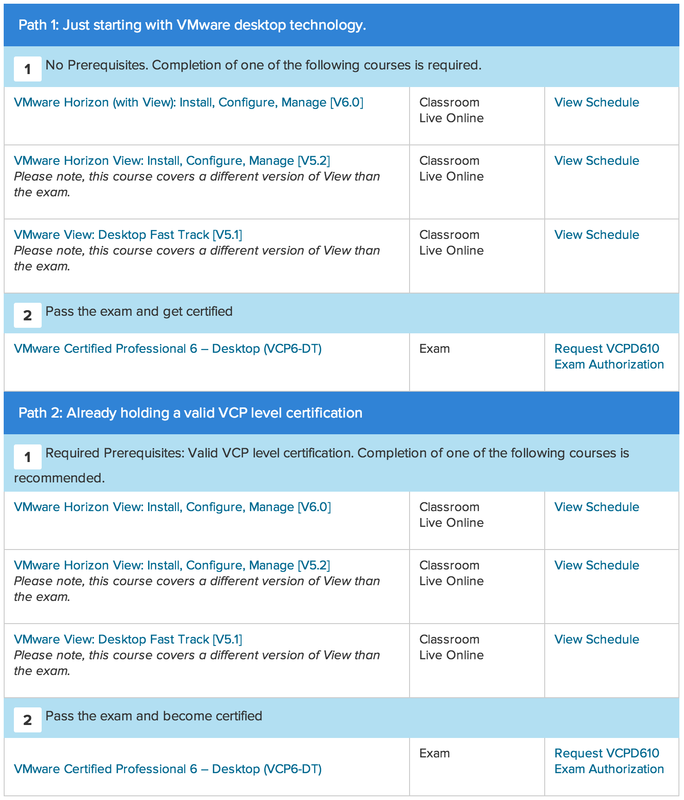 This is very similar to the VCP5-DT exam but with some additional content surrounding the entire Horizon View suite like Mirage and Workspace. Having already passed the VCP5-DT, I am really excited to get to studying the VCP6-DT Exam Blueprint (which you can find here). Below you will find the various paths that are required to be eligible for the exam. ← Previous Post VMware Learning Zone announced!